More than 100 years and still in its prime. Silk has never been as youthful, elegant, unique or special. The scarves and stoles of Mantero, created and designed to transcend any fashion aesthetic, contain the essence of true beauty: timeless beauty. Created according to tradition, all the items in the collection are made using the noblest of fabrics and techniques: silk twill " the iconic fabric of carrés " silkscreen prints, sophisticated handcrafted edges and all-over patterns. 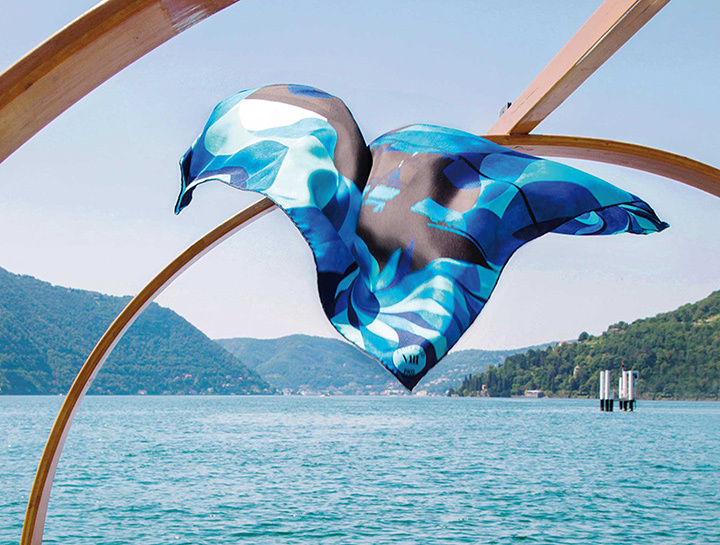 Each scarf, embodies our history and exudes an all Italian allure, capable of seducing women of all ages and from all walks of life. Like a diamond, a string of pearls or a "little black dress", the collection is unique and timeless. Absolutely Mantero. 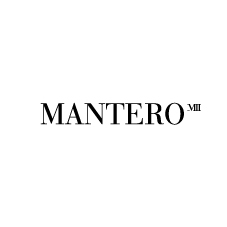 Mantero: discover all the femininity of Italian beauty.